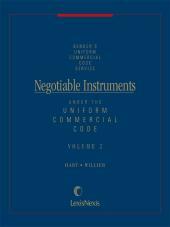 Negotiable Instruments Under the U.C.C. 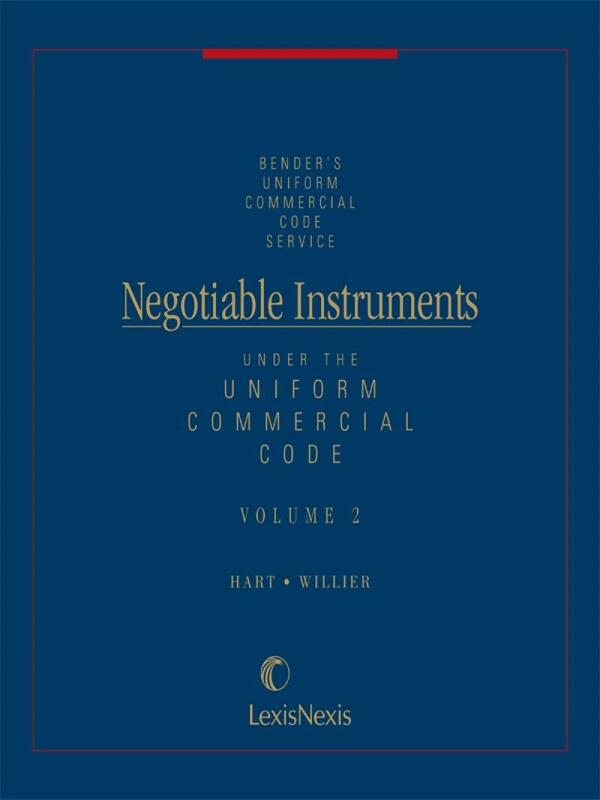 An in-depth treatise on Article 3 of the Uniform Commercial Code. 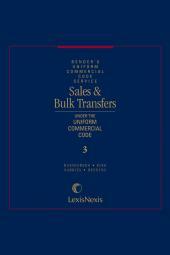 Provides in-depth analysis of both the Pre-Revision and the Revised Versions of Article 3 of the Uniform Commercial Code and the caselaw interpreting this Article. Discussion of UCC Article 4 (Bank Deposits and Collections), which govern the relationship between payor banks and their customers, and UCC Article 4A (Funds Transfers) is also included. Extensive and thorough analysis of the existing caselaw interpreting Articles 3, 4 and 4A. Access to a broad range of research tools and primary law sources including reprints of Articles 3, 4 and 4A and of the Federal Electronic Funds Transfers Act. Analysis of the Expedited Funds Availability Act with reprints of this Act along with Regulation CC implementing this Act. Table of State Variations that identify each state¿s variations from the Official Text of Articles 3, 4 and 4A. Erik Gerding is a Professor and a Wolf-Nichol Fellow at Colorado Law. 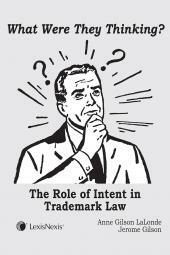 He joined the University of Colorado Law School in 2011. He previously served as Associate Dean for Academic Affairs for three years. His research interests include commercial law, payment systems, securities, banking law, the regulation of financial markets, products, and institutions, contracts, and corporate governance. He started his academic career at the University of New Mexico School of Law. He practiced in the New York and Washington, D.C. offices of Cleary Gottlieb, working on corporate, securities, and financial transactions. Chapter 15B Check Clearing for the 21st Century Act-- The "Check 21 Act"
APPENDIX 15B-A Check Clearing for the 21st Century Act-- The "Check 21 Act"